Old birds and yearlings performed well and youngsters were even outstanding. This means that we should be able to make a good team for 2014. Further, our biggest challenge for 2014 is to improve our breeding and to breed a successful generation 2014. Therefore, we will concentrate in breeding loft on four of our top-birds and their family. 1st ace-pigeon of Belgium L.C.B. 2011. - “Tulle”, 1st national selection marathon Intercontinental Cup Budapest 2012. 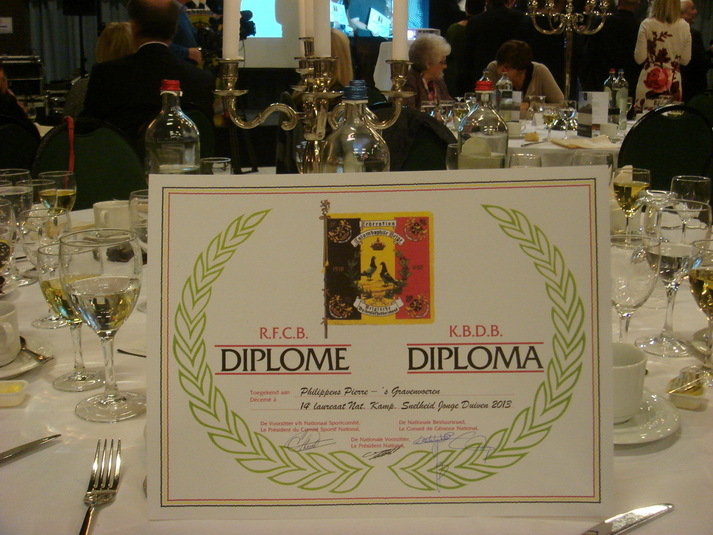 2nd national selection all-round Europa Cup Dortmund 2006. 3rd national selection all-round Europa Cup Dortmund 2010. 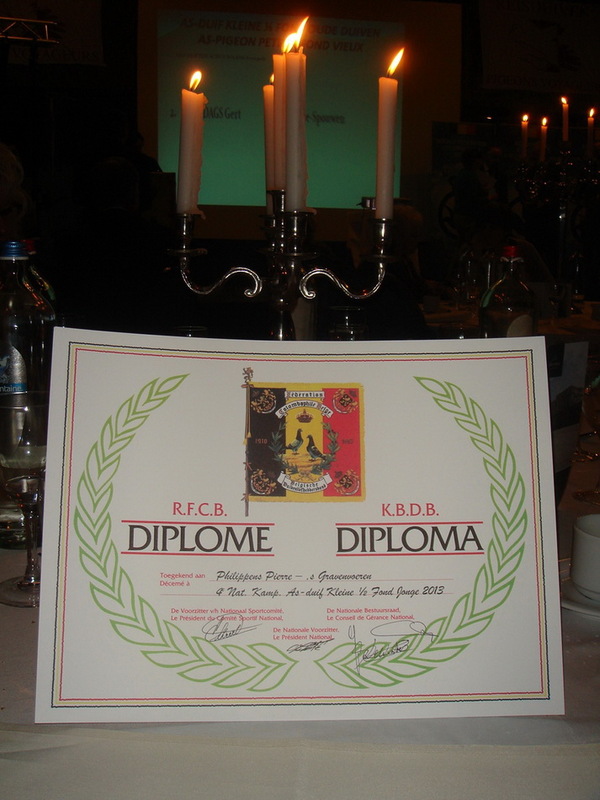 1st provincial ace-pigeon young birds K.B.D.B. 1st ace of Aces young birds L.C.B. 4th national ace-pigeon middle-distance young birds K.B.D.B. 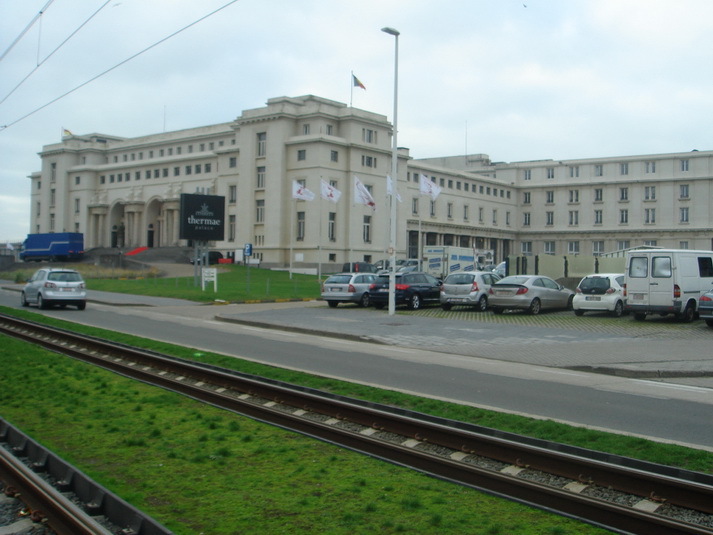 Thermae Palace hotel , venue of K.B.D.B. National days 2013. 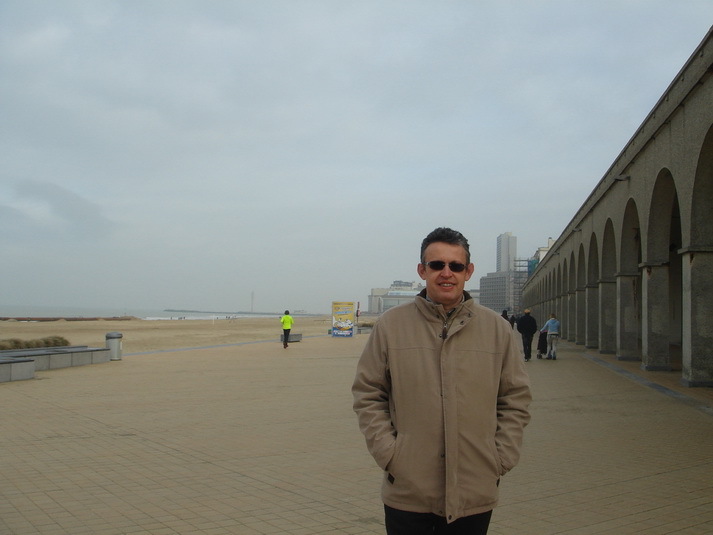 Enjoying the sea-side in Ostend.